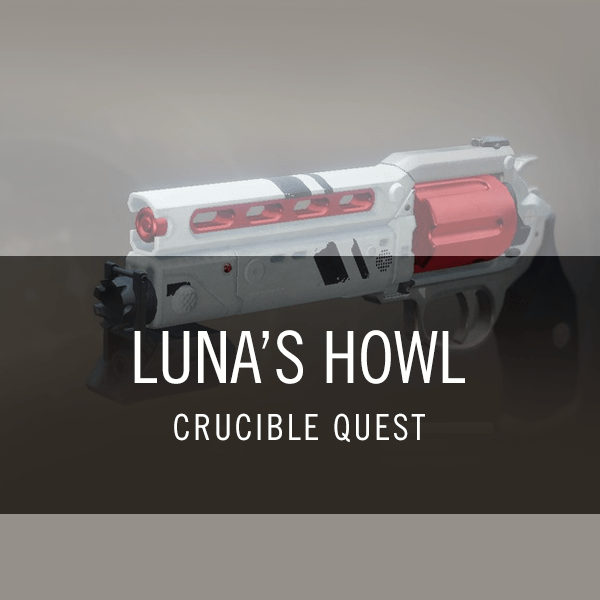 Want to run with some of the best PvP players Destiny has to offer for extra trials matches? 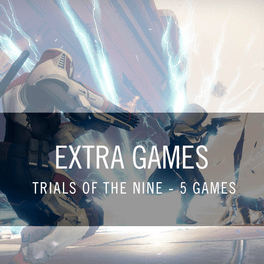 Check out our Trials of the Nine (5x Extra Games) product! All of our Sherpas are top tier PvPers that in addition to fulfilling orders compete in Tournaments monthly. By rRunning with our Sherpas you can expect a rewarding learning experience. 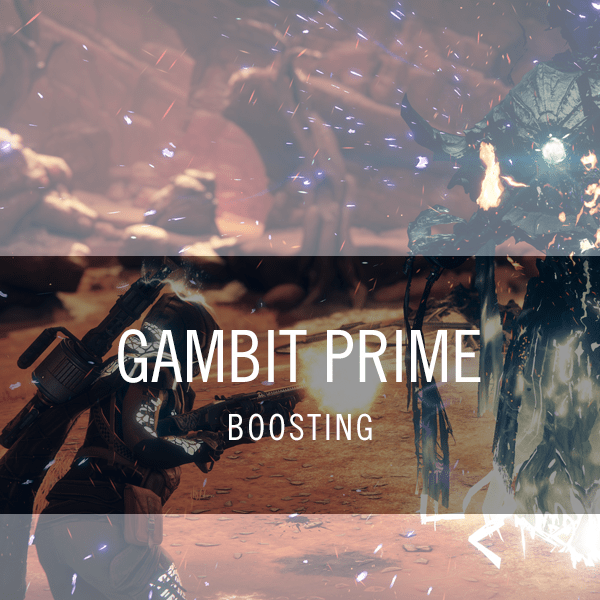 We go out of our way to teach tips and strategies to improve your PvP skill set. 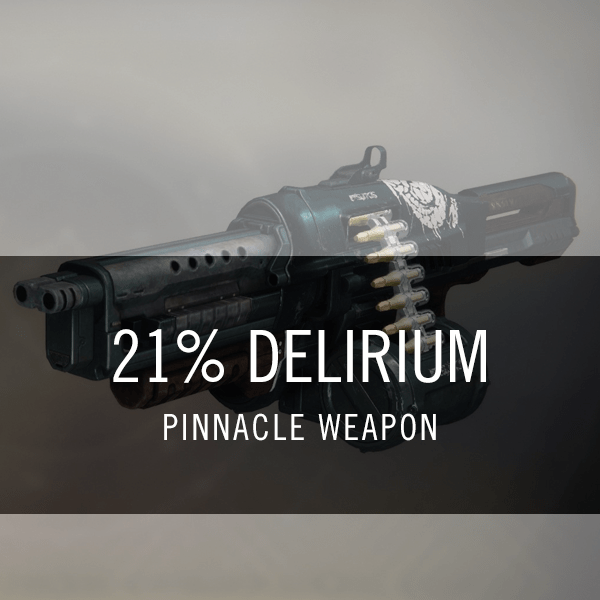 We strive to provide more than just a normal trials carry, taking time to ensure we teach along the way. 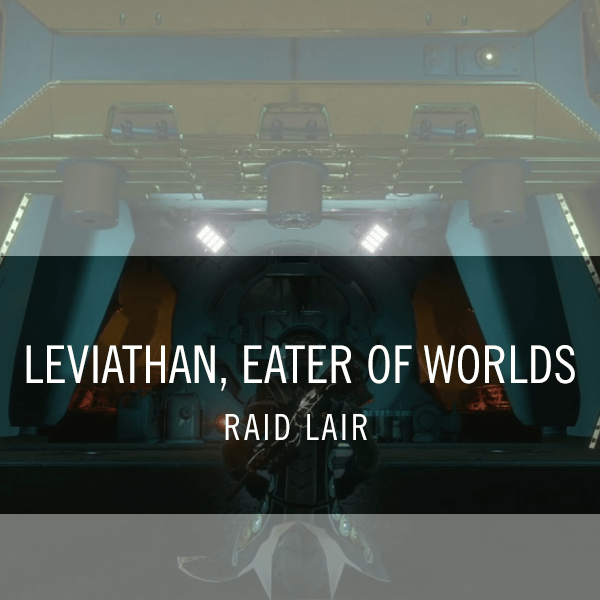 Need advice on your class build, armor, or weapon load-out? Ask away! 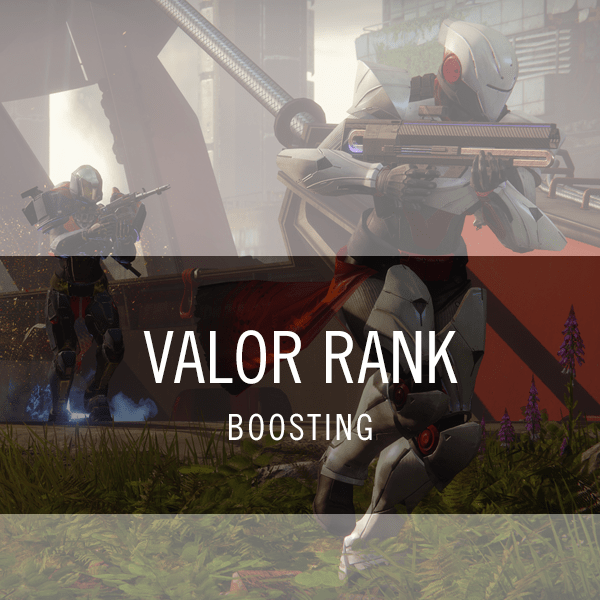 During your extra trials matches we’ll go over the strategies for the map, power points and positioning. 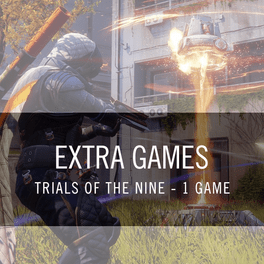 Again: We wish to offer more than just plain trials boosting, and instead provide a learning experience that will leave you equally pleased with the loot and the training. Not a problem! 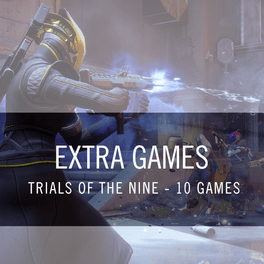 We understand your time is valuable, and we’re happy to login to your account and complete the trials run for a discounted rate. 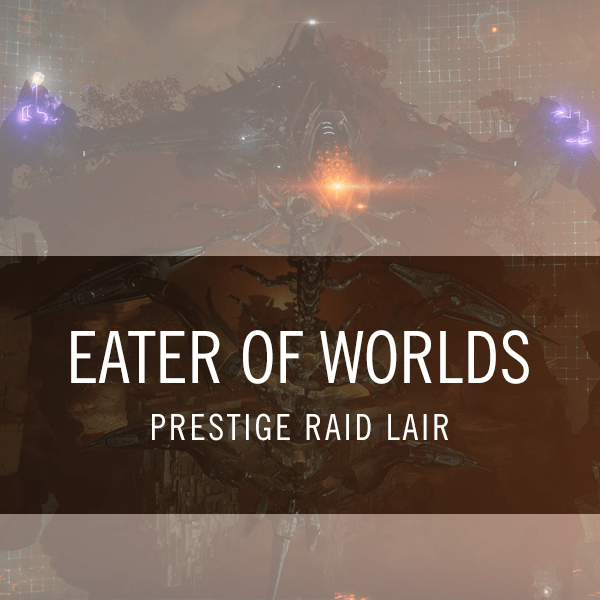 Please leave a note with your login, the character you would like us to go flawless on, contact info, and the best time to complete the run, and we will be happy to assist.